The next PlayerUnknown’s Battlegrounds patch will go live tonight. A tweet from the official PUBG Twitter account announced the release time for the patch, as well as releasing the full patch notes for the current test build. Still craving that chicken dinner? Battle Royale trainer lets you practice PUBG without all those other pesky players. 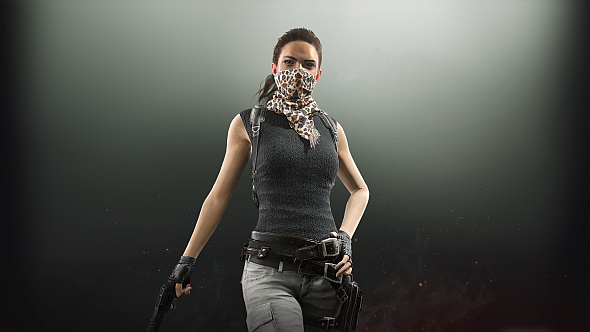 In the patch notes, PUBG Corp say the update will bring in a new way to report suspected cheaters. Now, “you no longer need to be killed by a suspected cheater for you to be able to use the in-game reporting tool,” as you can report players directly from the replay feature. While watching a replay, pressing right mouse button on the player list opens up a report button, as well as on the timeline while observing/following players. Elsewhere in the notes, PUBG Corp discuss the new crate system. The two new crate types include one free-to-open Biker crate, and Desperado, which requires a key. To help test the new system, test server accounts will all be granted 100,000 Battle Points and six keys to make sure the crates will work when transferred to live. Servers will go down for maintenance at 22:00 PST tonight, 03:00 GMT tomorrow morning, or 11:00 KST tomorrow night, and is expected to last for four hours. You can read the full PUBG patch notes here.